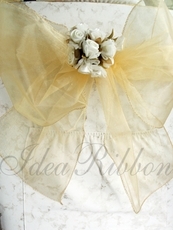 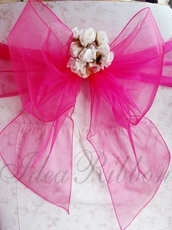 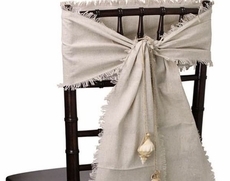 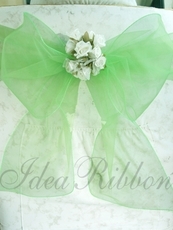 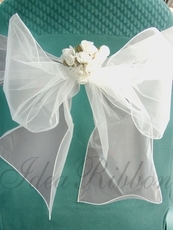 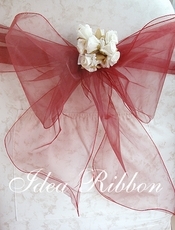 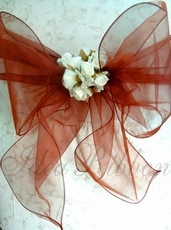 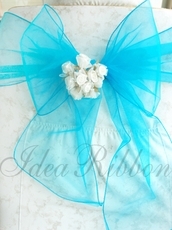 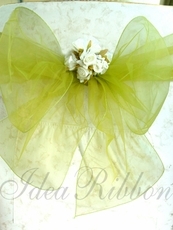 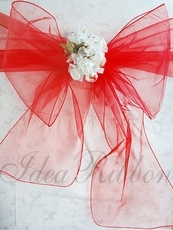 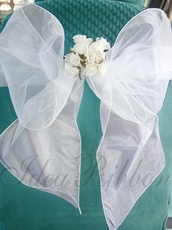 Add style to your chairs for any party event with these Natural Touch & Organza Chair Bow Sashes. 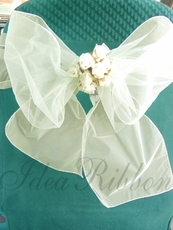 Made of a fine Organza with finished edges. 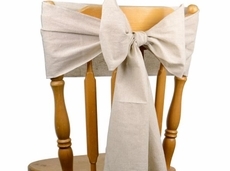 These fully seamed Chair Bow Sashes can also be used for church pews, which adds an elegant touch to your wedding ceremony.